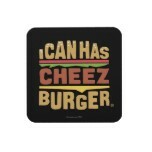 We now have a Cheezburger site, so now you can enjoy our captioned picture humor in all its glory. 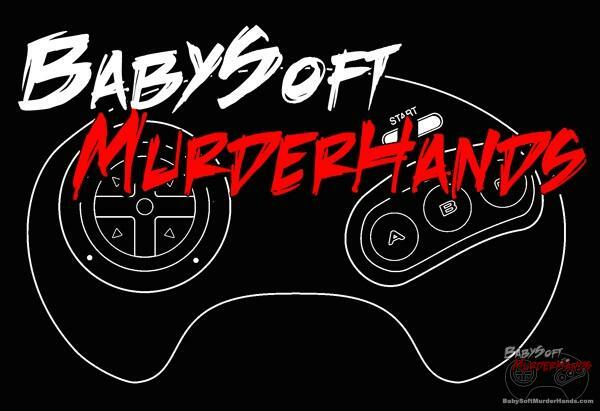 We present to you Baby Soft Murder Burgers ! Previous PostWay Past Cool: Tekken Advance (GBA)Next PostRants: Hey LISTEN! HEY LISTEN! HEY LISTEN!!!…. STFU!!!!!!! Pfft Why do I have to do math to leave a comment…? Can’t a calculator do math and leave a comment then? And those damn calcs’ aren’t very human. derp. Hey why aren’t I in your friends list at the side? What is this crap? !